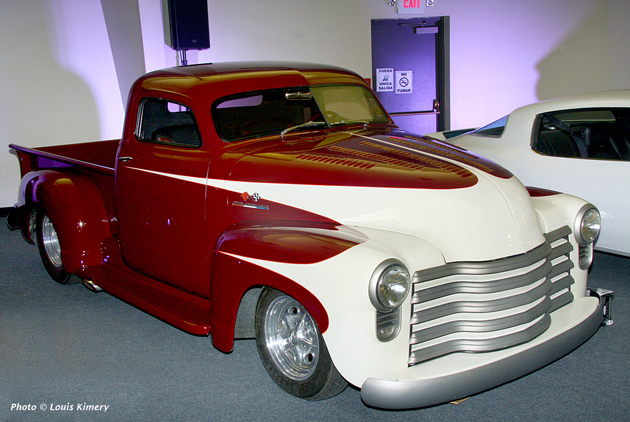 The Memphis Rodders Reunion has been a successful venture for many years now, but we lost some familiar old friends this year, making the 2011 reunion all the more significant. 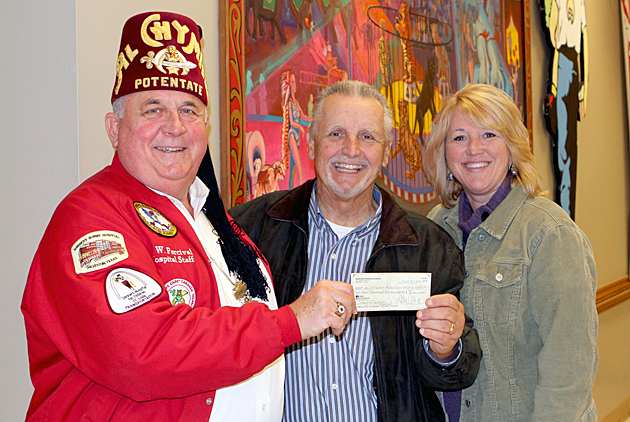 Larry Nolan and his daughter Kelly present the 2011 Memphis Rodders Reunion contribution to Potentate G. W. Percival. It's Autumn once again. 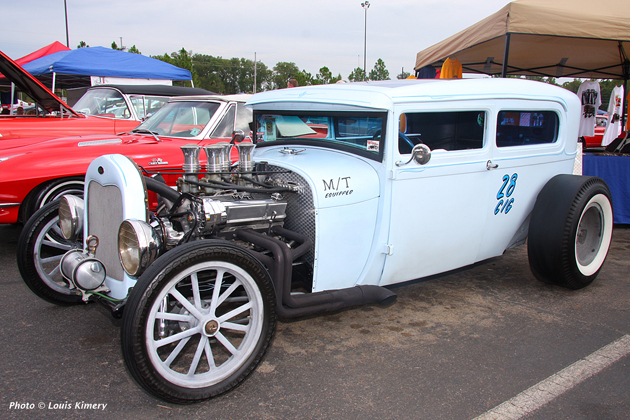 So now is the time make your plans to attend the 2011 Memphis Rodders Reunion. 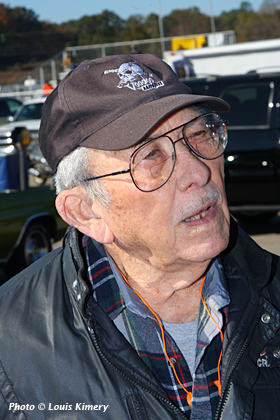 The usual Thursday before Thanksgiving date is fast approaching, and this year the Reunion will focus it's historical attention on the life and times of self-made performance magnate Joe Lunati. Look at what showed up in my inbox. 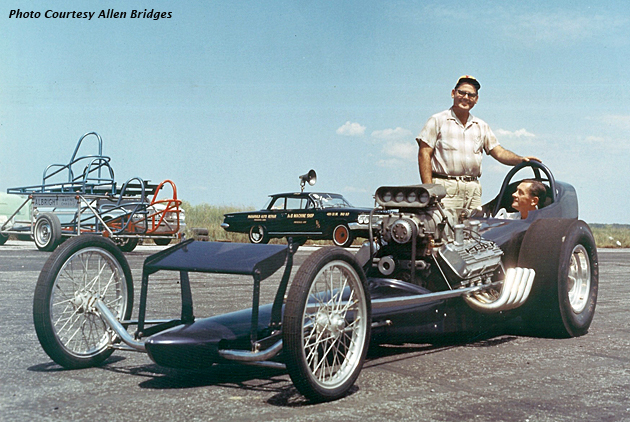 This mean looking 1960's slingshot dragster was raced by Arkansan O.D. 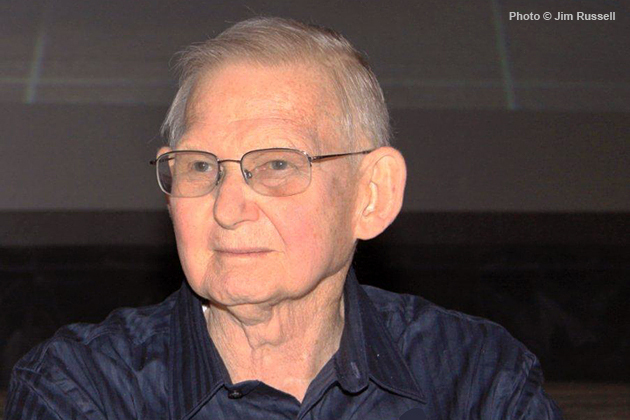 Brazil, and it seems a replica may well be in the works. 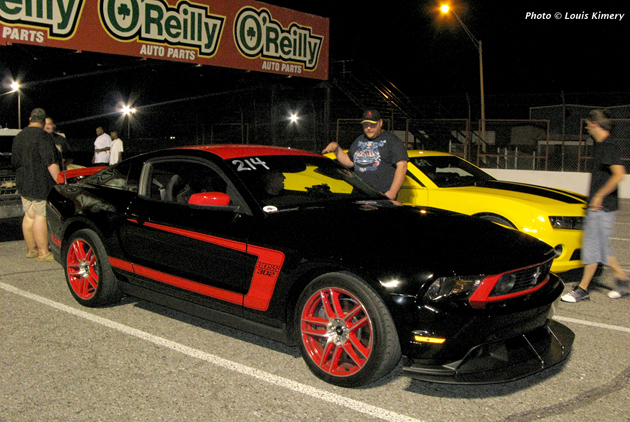 So Greg Friend and I dropped in on the action at Memphis International Raceway last night to have a look at the first Test & Tune session held under the track's new ownership group. 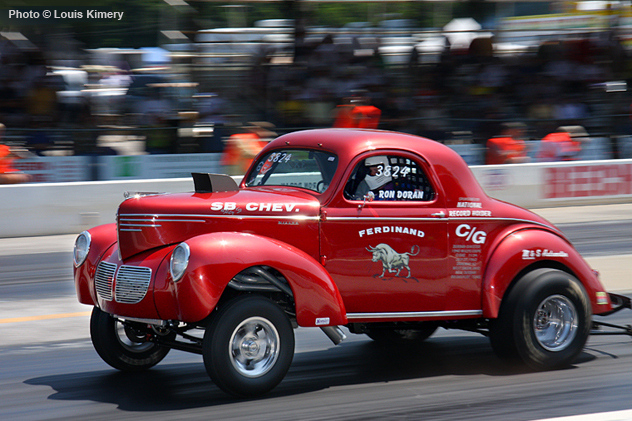 This year, the National Hot Rod Reunion will follow a new schedule. 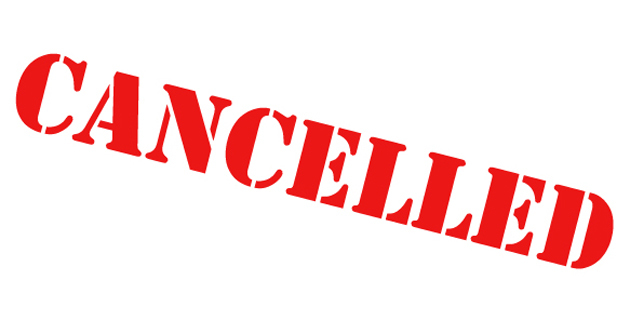 Activities will start on Thursday, June 16th, and continue through Saturday the 18th when the event wraps up with the annual Cacklefest at Beech Bend Raceway in Bowling Green KY. I had to share these with you. 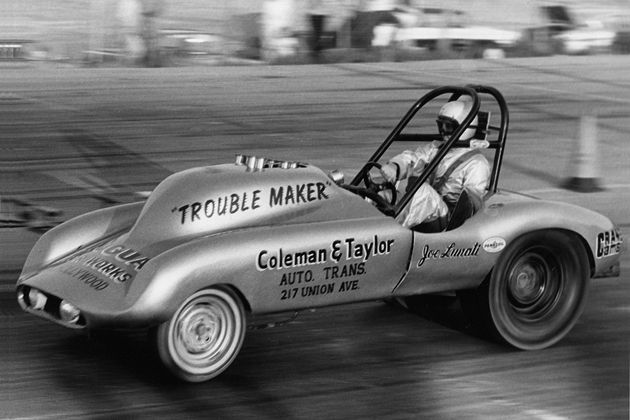 It seems Tim Payne really gets around and takes in the hot rod sights. 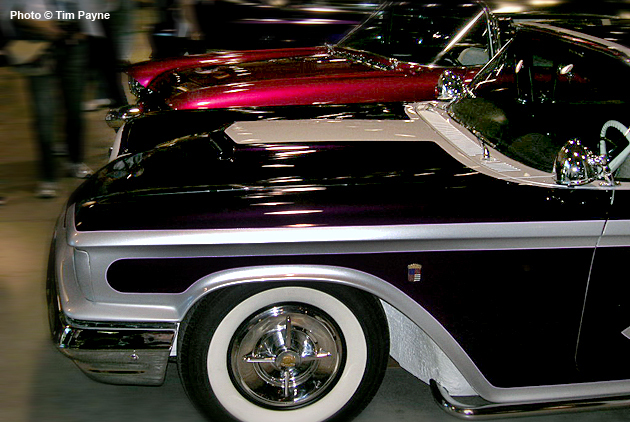 This past January, Tim made a journey to the left coast, and came back with a pretty good sampling of traditional hot rods & customs via his personal photographs of his travels. 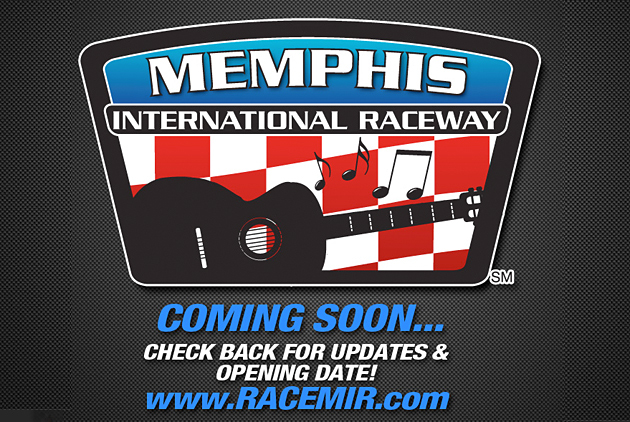 The new owners of Memphis International Raceway are wasting no time putting a new racing schedule together. 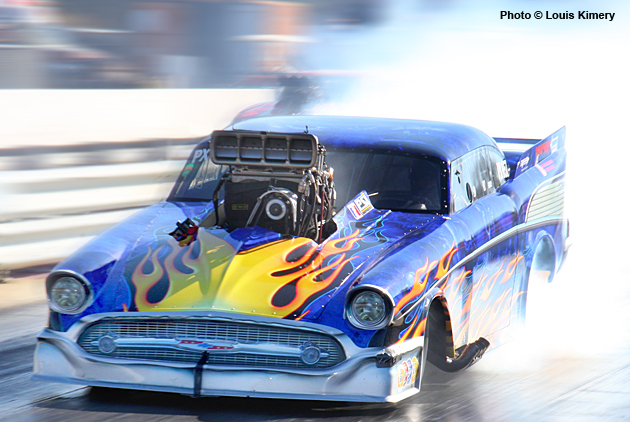 The 'Grand Opening' race for 2011 is already on the calendar, as the ADRL plans to bring it's brand of extreme doorslammer drag racing to town May 20-21. Good news for Memphis drag racing fans who enjoy seeing hometown favorite top fuel driver Clay Millican in action. Clay, and team owner Mark Pickens, have secured Memphis based auto parts retailer Parts Plus as their primary sponsor for 12 races in 2011. The deal will also put the MPE dragster on the entire NHRA tour throughout 2012 and 2013. Wow... What a long strange trip it's been, but January 31st, 2011 made it official. It looks like Memphis Motorsports Park really does have a future after all... as Memphis International Raceway!